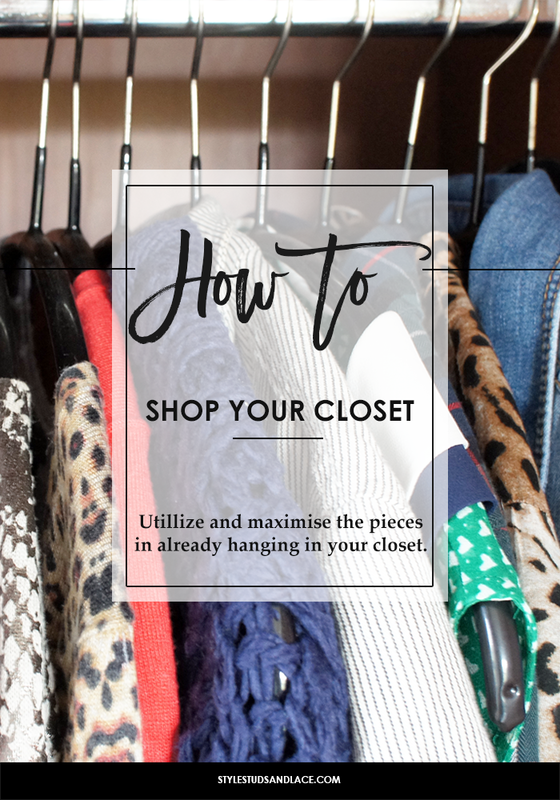 This week I want to talk a little about shopping my closet. It’s the perfect time as we’re being bombarded (even more than usual) with images of shiny new fall stock, online and in-store. We’d be lying if we said it didn’t make us feel like we needed to buy new clothes. This urge to buy something new and different is pretty difficult to resist, I know, I struggle! But the reality is that if I don’t shop my closet before I hit the shops, then there’s a strong chance that I’ll end up purchasing an item that’s similar to something I bought last season, if not earlier. The thing is we’re creatures of habit, we’re all drawn to items that are familiar and comfortable so it makes total sense that the clothes we buy will be of a similar ilk. I’ve witnessed this time and time again during my closet consultations. I can pretty much guarantee that when I open a client’s closet I’ll see a lot of one style, there’s always a theme. Most clients don’t even realize it until I point it out. For some people this isn’t a problem – having a collection of clothes that doesn’t offer too many variations can work brilliantly – but for others the lack of variety can leave them feeling like they have very little to wear, even though they have a closet that’s bursting at the seams. So what do they do? They buy more, without ever really solving the problem. To prevent me doing the same, I shop my closet at the beginning of every season. It doesn’t take long, and it helps me to put things in perspective. It reminds me that I already have some great pieces and that I don’t need to buy a ton more things, it also helps me identify any gaps so I can fill them with something different. I explain what shopping my closet means in the video below and I also show you the haul I got when I was re-acquainted with my winter wardrobe. 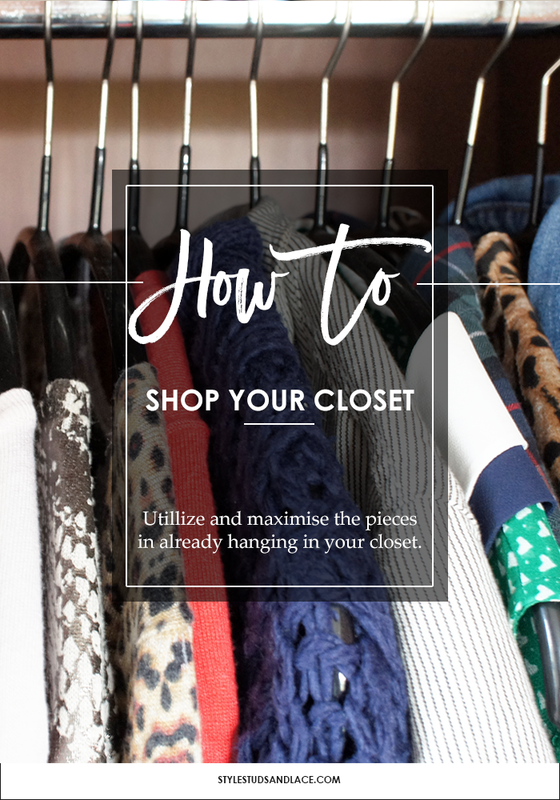 I wanted to do this as I’m tired of seeing videos of bloggers sharing their weekly hauls…they sit surrounded by bags of clothes and say things like “I already have a couple of these, but this was such a bargain I had to get another one”. I hate these kind of posts and wish people would stop encouraging this kind of consumerism. I’m not saying don’t shop, don’t’ spend money, don’t buy into trends (I’m not telling you to do anything and would hate it if you thought I was) I’m just sharing what I do in my quest to spend my money wisely and to be a more conscious shopper. Check out my video below and let me know what you think!